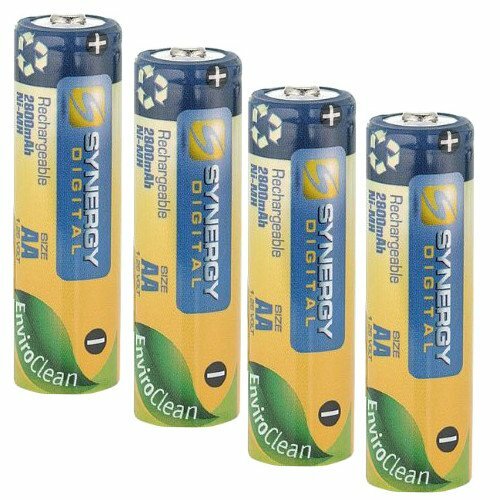 Pack of 4 AA NiMH Rechargable Batteries - 2800mAh. Pack of 2 SLB-10A Batteries and Battery Charger for Samsung EX2F HZ15W SL202 SL420 SL620 SL820 WB150F WB250F WB350F WB750 WB800F WB850F WB1100F Digital Camera + More! !